We can't wait for NBC's upcoming A Very Wicked Halloween, the star-packed 15th-anniversary special airing on October 29 at 10:00pm ET. 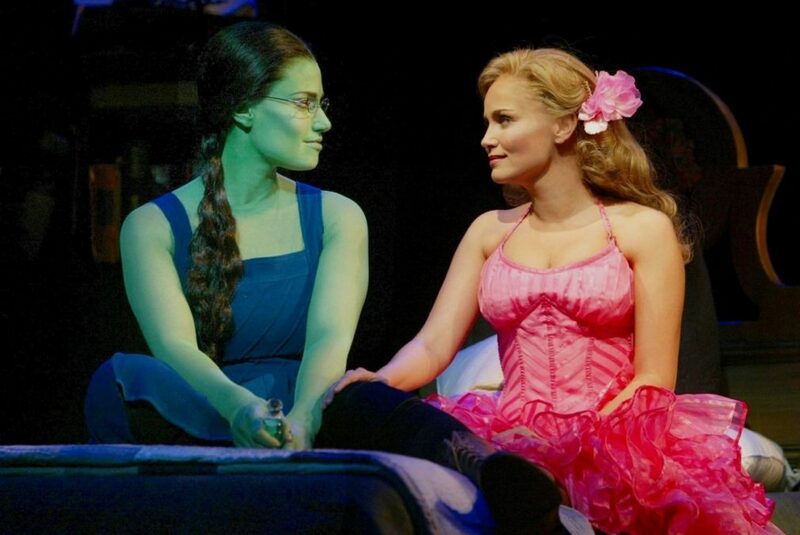 In advance of the event, original stars Idina Menzel and Kristin Chenoweth paid a visit to Today to reminisce about starring in the Broadway hit and the lasting impact it has had on their lives. The duo also shared the tunes they'll be singing on the special: Menzel will offer up a fierce take on the showstopper "Defying Gravity" and Chenoweth will revisit the fan-favorite tune "Popular." Watch the beloved theater icons below and gear up to watch A Very Wicked Halloween this Monday.